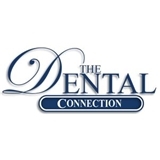 The Dental Connection (Memphis) - Book Appointment Online! My experience was good the staff was very friendly.I called today and got seen today it doesn't get any better than that. I would recommend to family and friends.